Try out Grodan's Macroplugs today and see what you have been missing! 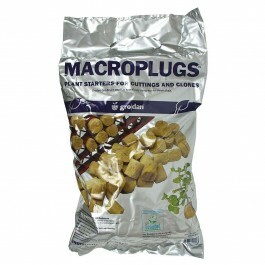 Macroplugs come in a convenient 50 count bag. © 2016 The Hydro Store. All Rights Reserved.